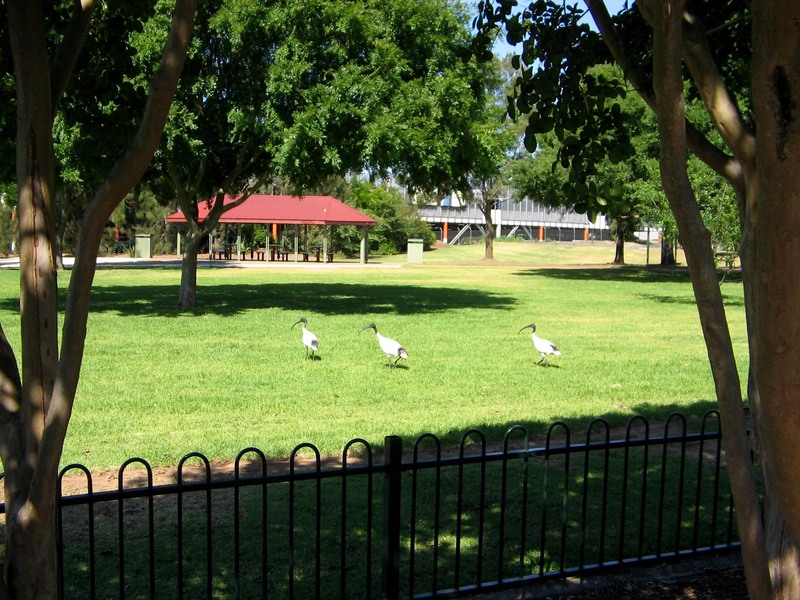 Koshigaya Park is named after Campbelltown’s twin city in Japan. 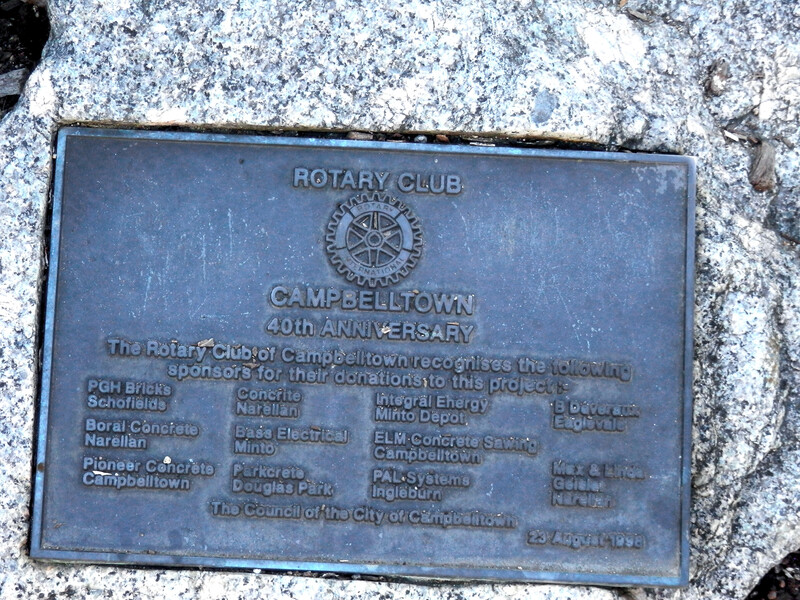 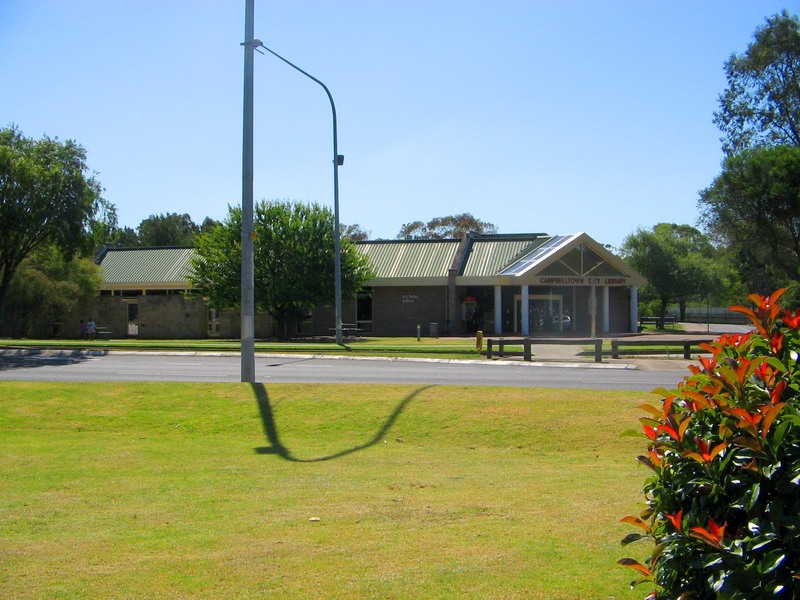 It contains a child play area, barbecue facilities and a plaque recording the important role of Campbelltown Rotary in providing facilities in the park. 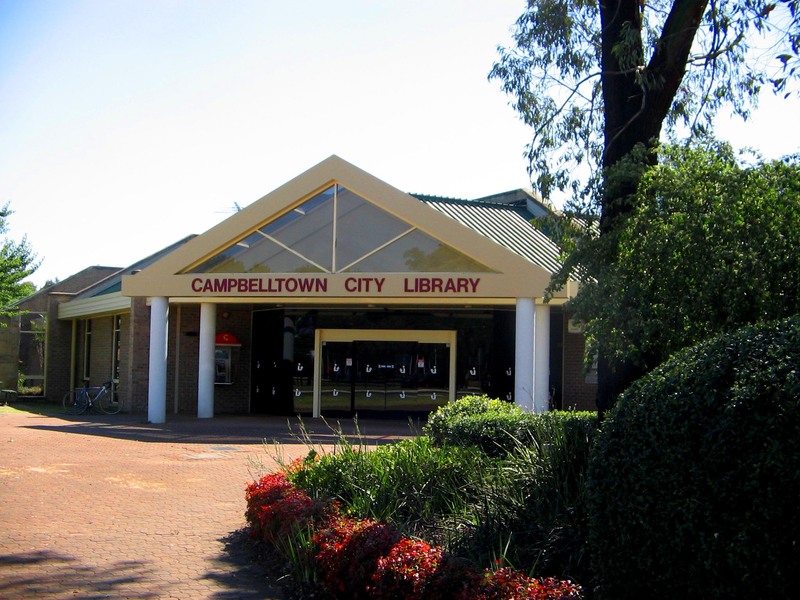 Opposite the Park are the Campbelltown Library to the West, the Campbelltown Catholic Club & Rydges to the South and Campbelltown Mall to the North. 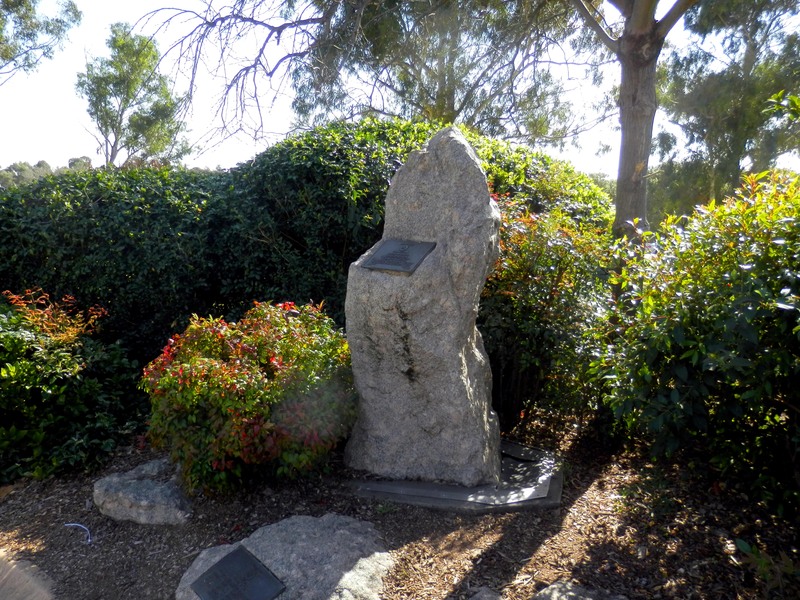 2013-09-06 Koshigaya Park Rotary Monument. 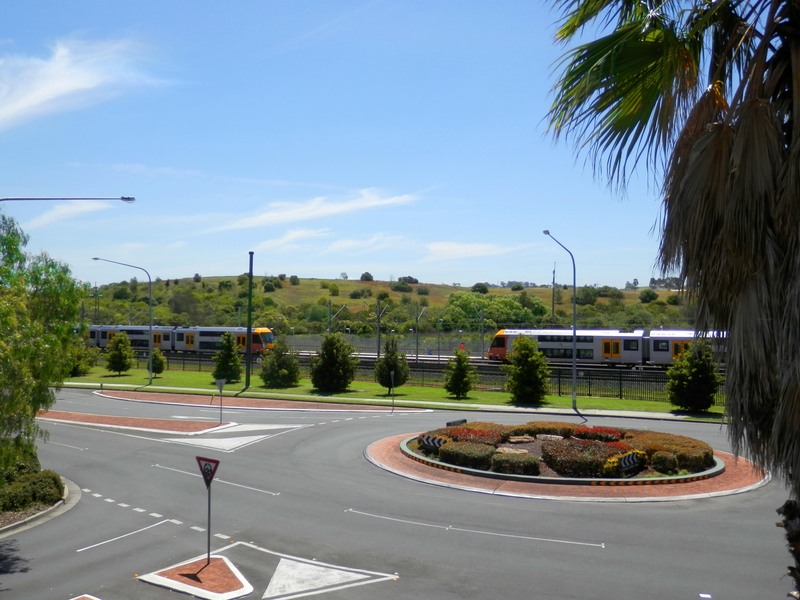 2013-11-27 Hurley Street Roundabout Entrance To Campbelltown Mall, With The Railway beyond. 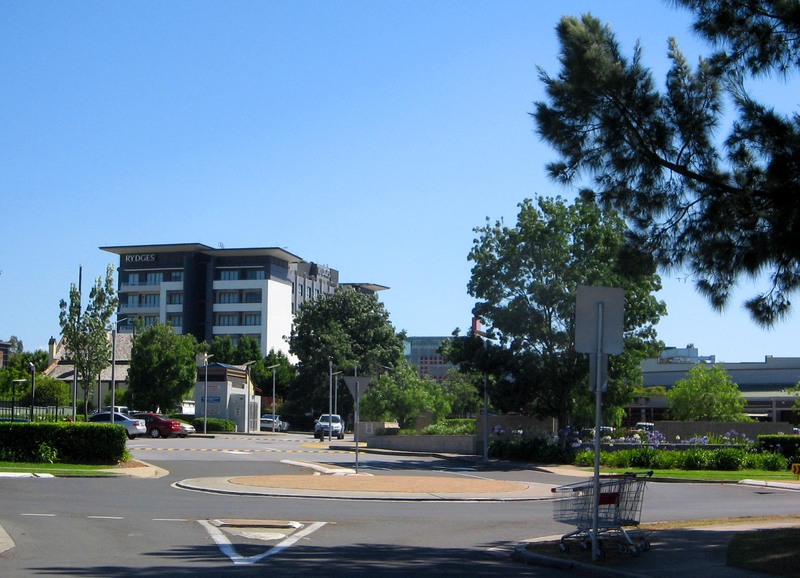 2012-12-13 Rydges From Koshigaya Park. 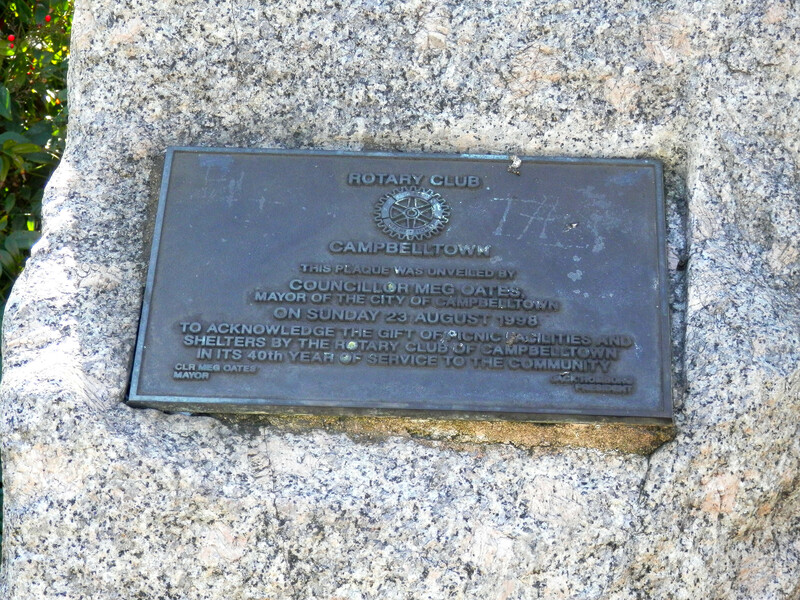 The Catholic Club Is To The Right.